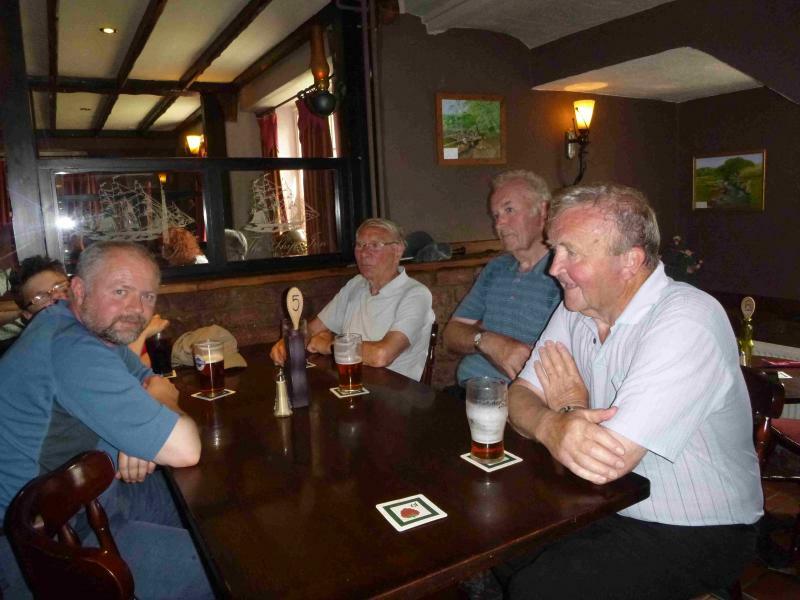 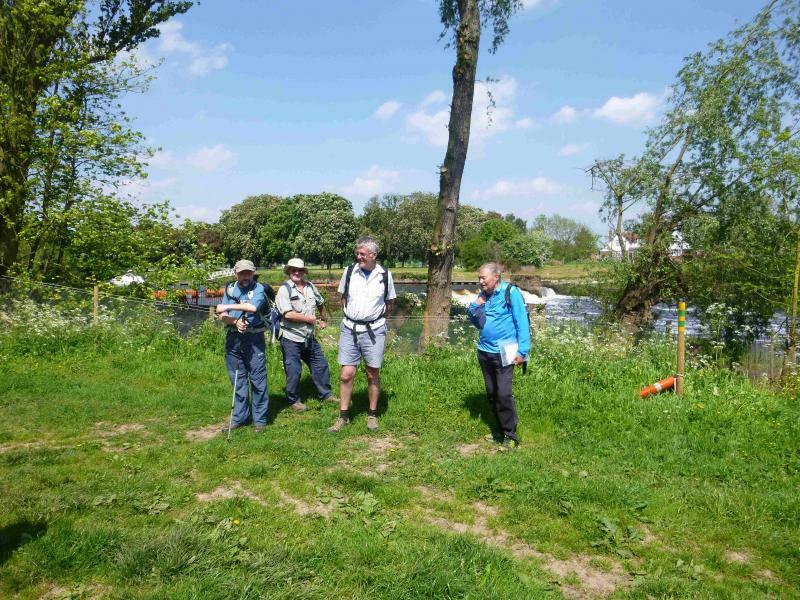 Bill Palmer & David Newbould led our May social walk around the pleasant and little walked countryside between the rivers Ouse and Wharfe. 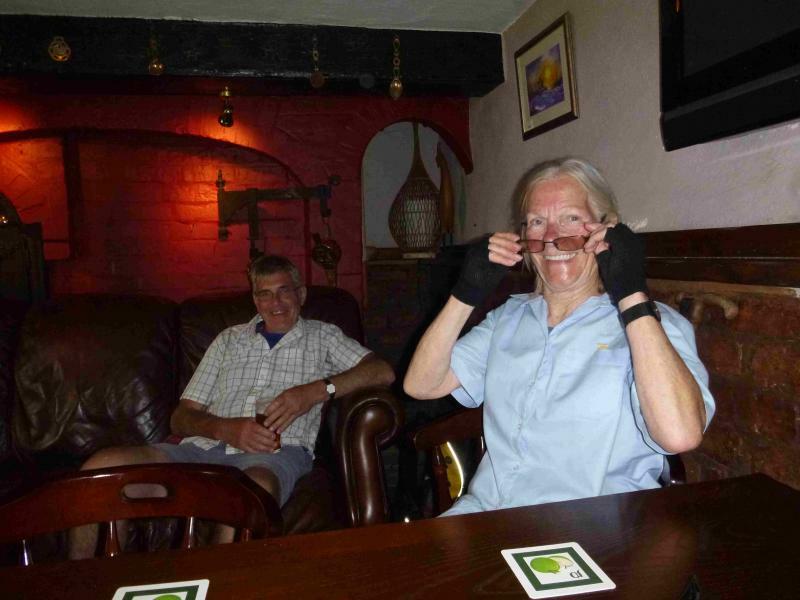 We started our walk from Tadcaster and visited the villages of Catterton, Colton and Copmanthorpe before following the path of the Selby - York Cycleway and the Ouse riverbank to Acaster Malbis. 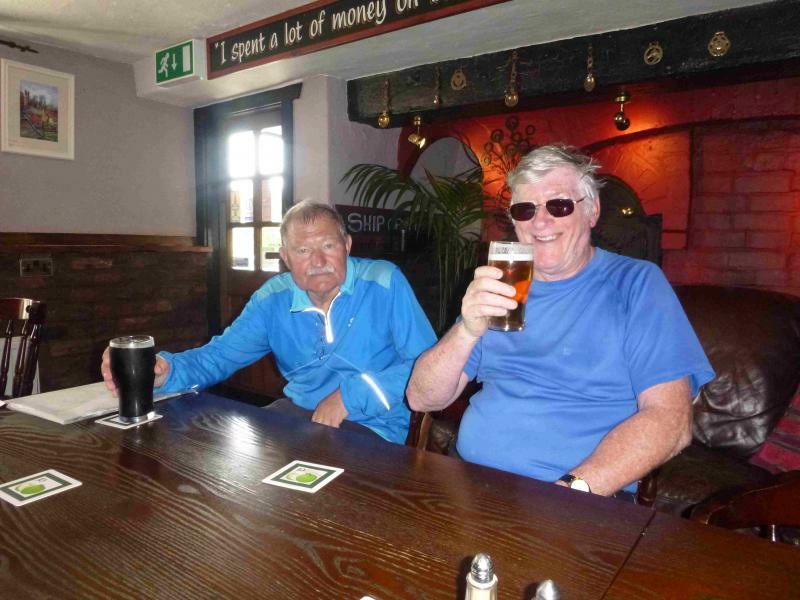 The village had a definite holiday atmosphere in the warm spring sunshine with the river busy with pleasure craft, well populated caravan sites and people out for a stroll. 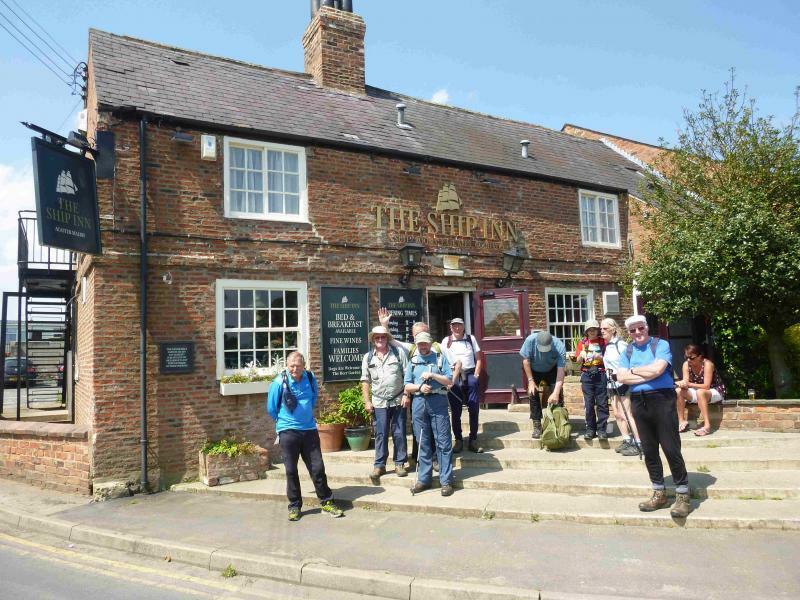 The Ship Inn beside the river gave us the opportunity of a welcome lunchtime stop with a great atmosphere good selection of cask ales to quench our thirsts. 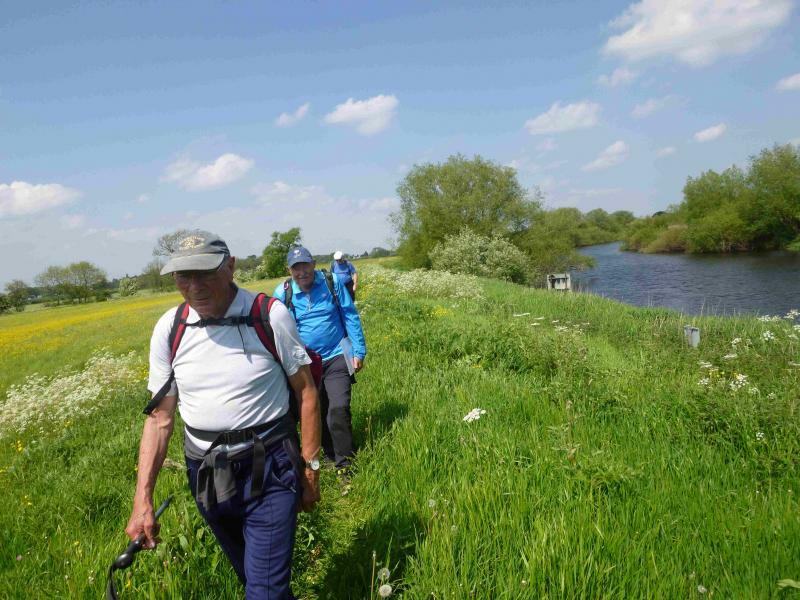 The afternoon saw us follow the riverbank downstream for a few miles before returning to Tadcaster through the villages of Acaster Selby, Appleton Roebuck and Bolton Percy. 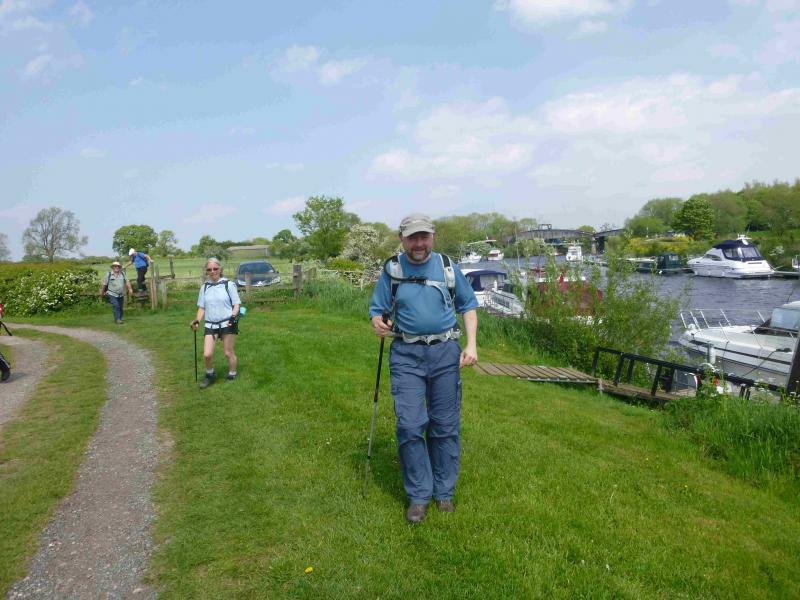 Ten walkers completed the 21 mile circuit in fine style and were blessed by gloriously sunny weather tempered by a welcome cooling breeze. 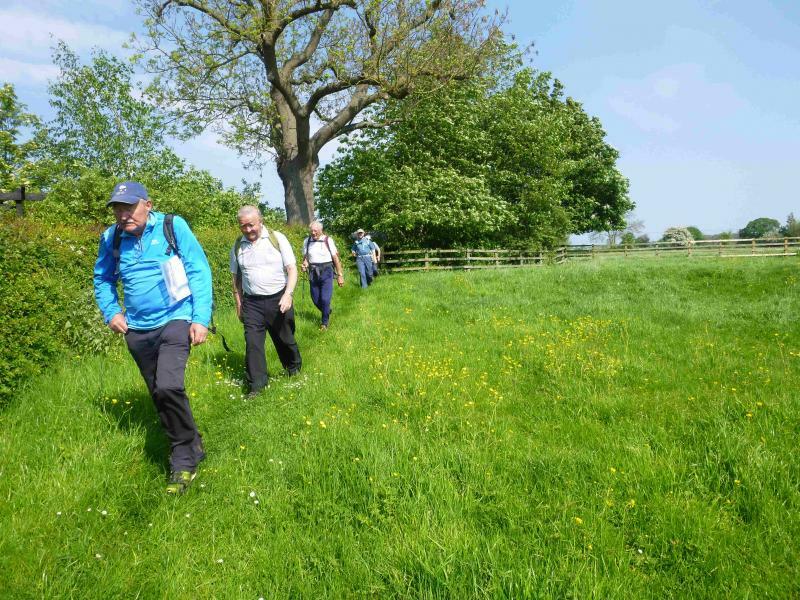 Thank you to Bill & David for leading a super walk in an area that most of us had not visited before.